Claims Advantage specializes in protecting Executives, VIPs and Celebrities with the best security agents, strategy, and knowledge available. We ensure our clients’ security and discretion, and cater to each of their individual needs. When assessing executive protection companies, remember – Claims Advantage provides the Security, Protection, and Confidence you need and deserve. Unparalleled efficiency is achieved by combining years of police experience, commercial experience, both locally and internationally, as well as intensive training in tactical firearms skills, advanced driving, intelligence gathering, investigation and paramedical expertise. Our agents are well trained and carefully selected for each client, so we deliver the best mix of hard and soft skills. We build our programs around a clear understanding of the risks, threats and vulnerabilities facing the client. We customize our programs to the client´s individual preferences and corporate culture. We prioritize productivity as well as security, so that the principal can work efficiently no matter where the job requires it. Our services are scalable worldwide, so we can respond to our clients’ evolving security needs quickly and reliably. We bring professional security practitioners intent on resolving potential security problems in a proactive, tailored format. Unlike police and law enforcement, which are trained to react to situations, we are able to take proactive measures to protect our clients. Executive protection services Secure travel services that provide security drivers, vehicles and protective personnel as needed anywhere in the world through our own staff or carefully vetted partners. Traveler tracking and emergency evacuations are also available. Close protection as needed at home, at work or on the road. 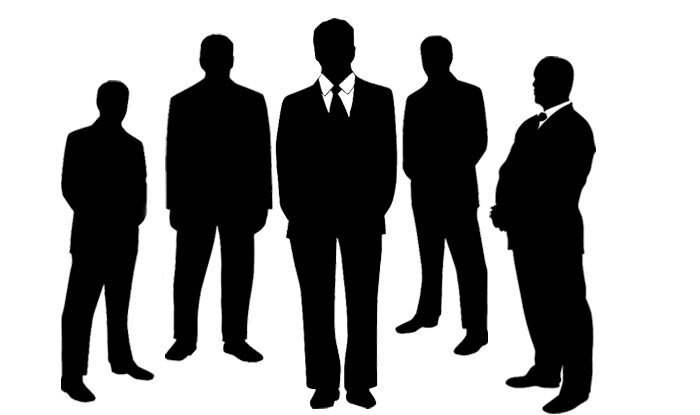 Our executive protection services also include protective surveillance and covert protection. Residential protection to keep the principal and family safe at primary or secondary residences.